With thanks to cartoonist Hilary Price. Used without permission. 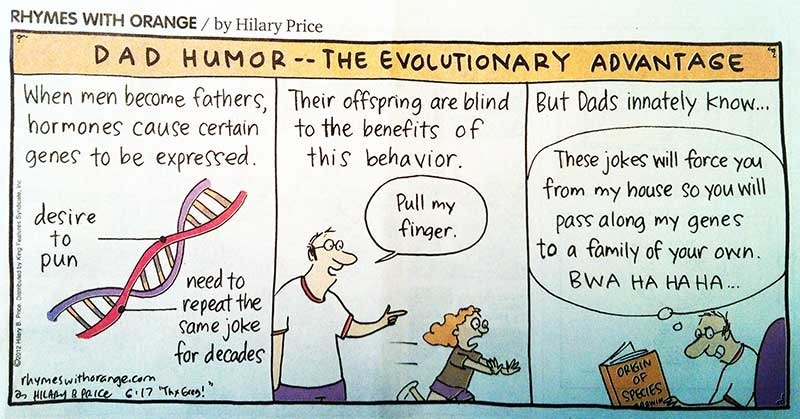 This entry was posted in GenomeDad Blog and tagged genetics, humor on June 18, 2012 by ktpickard.